Enjoy the crystal clear waters around Tenerife South, see whales, dolphins, visit secluded bays, swim, snorkel, see turtles, no crowds and with all comfort. 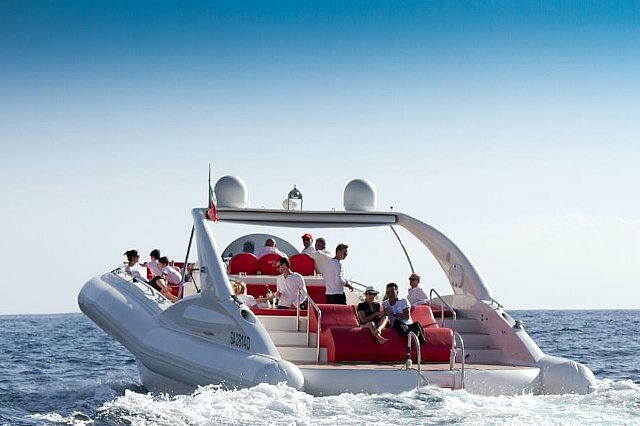 Explore the sights in Tenerife onboard world's biggest rigid inflatable boat with us and make your upcoming onboard experience memorable forever. It is going to e a true luxury. The captain will take you to see whales and dolphins, swim in a secluded bay and let you enjoy use of the free snorkel equipment. Our hostesses will make sure you are well fed and your glass yop up. Special menus available on request. 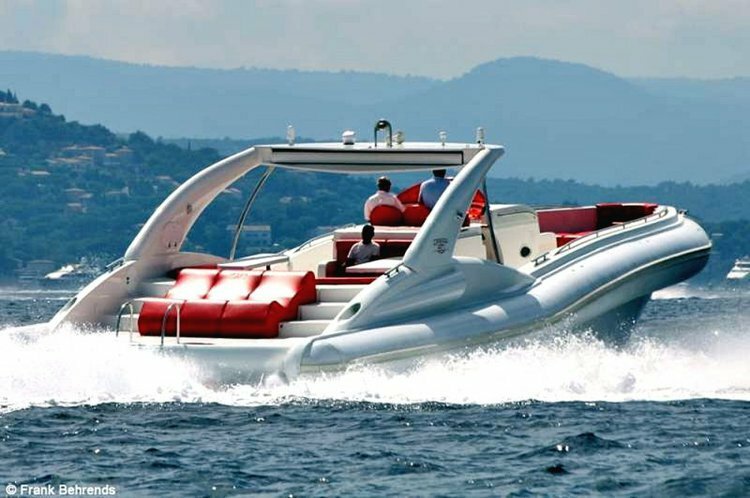 A true luxury boat ideal for hen, stag and families parties. 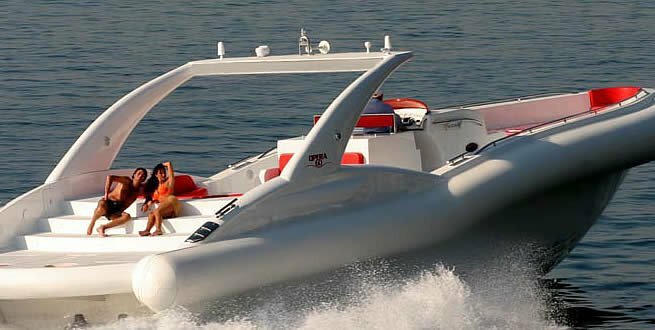 We invite you to enjoy our boats and service from our marina in Costa Adeje. 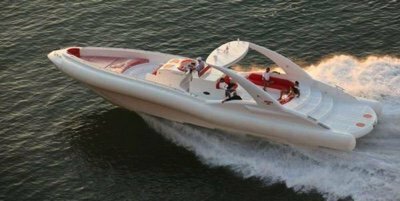 Our yachts are available for private and shared charter. We also have water-sports equipment and fishing boats available. Please contact us for more information, prices and availability.